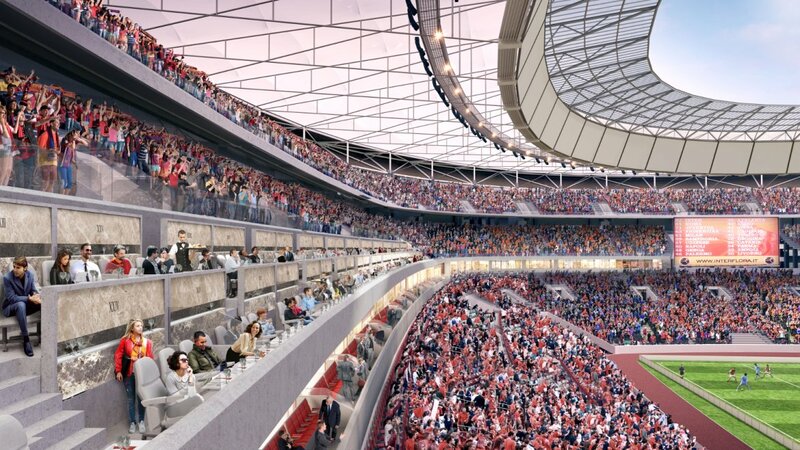 Rome: AS Roma stadium approved at last! Following the approval given by Roma Capitale, the Metropolitan City, the Region of Lazio and the government on 24 November, the various regulations were discussed at meetings on Monday and Tuesday and the Tor di Valle project was given the green light. The decision has been officially confirmed earlier today. 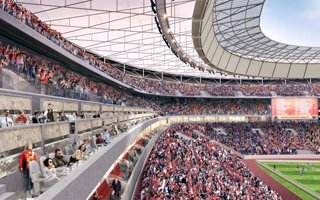 The 52,000-seat Stadio della Roma project started in February 2012 when the search for a site in Rome began, with the Tor di Valle area chosen in December of the same year. 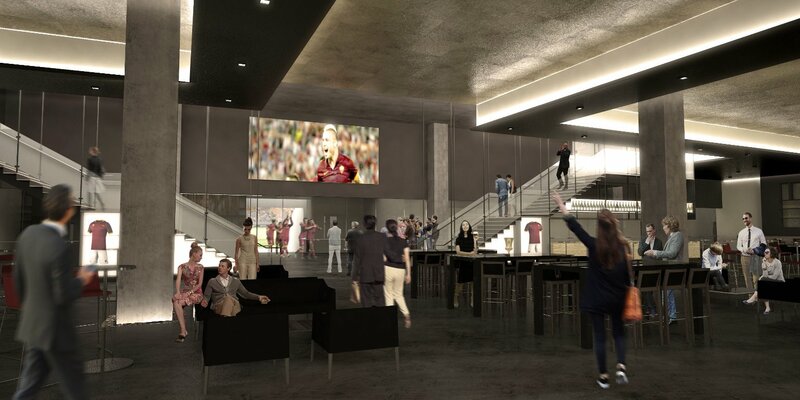 In March 2014, Pallotta and AS Roma first unveiled the Dan Meis design during a live TV broadcast at the Campidoglio, thus initiating the approval process. It was later hoped the construction could actually begin in 2015, 2016 and 2017, but all three years passed in bureaucratic deadlock. 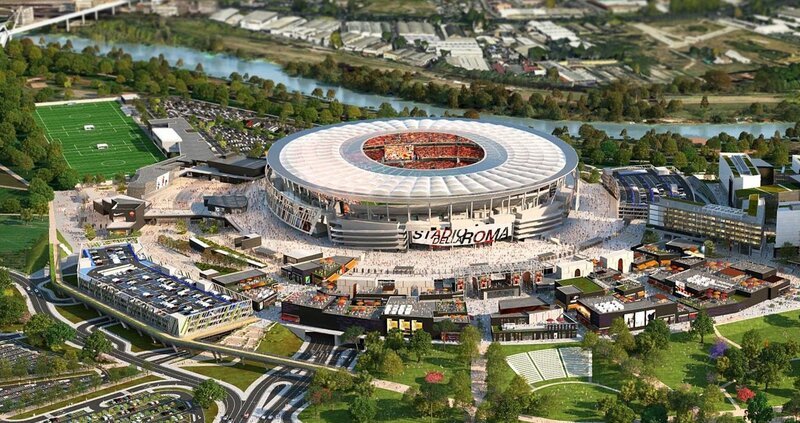 After the project was declared to be in the public interest at an initial Conferenza dei Servizi in February 2017, Roma general manager Mauro Baldissoni and the mayor of Rome, Virginia Raggi, announced that Stadio della Roma would be going ahead, with major alteration to the initial plan. Three skyscrapers were scrapped and overall footprint of the commercial part downscaled.